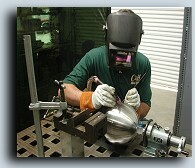 Secondary Services -C&H Machine, Inc. In order to provide the finished products our customers require, C&H Machine offers a variety of secondary services. From Electro polish and Silver Brazing to advanced Metal Stress Relief, our Assembly and Special Processing Area can accommodate just about any secondary metal work or finishing that is needed to produce the desired product. Brazing / Silver Brazing: Induction and Torch – Lepel LSP12 Induction Heater. Soldering: Weller WTL 1000 ESD Safe Anti-Static soldering equipment. Wire mesh filters and screen assemblies. 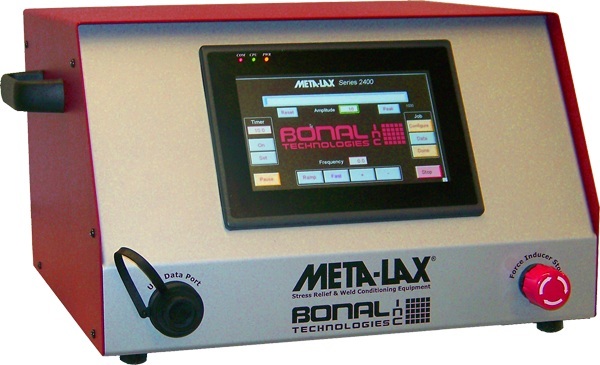 Bonal Technologies Inc. Meta-Lax Metal Stress Relief machine: Vibration stress relieving, and In process weld conditioning.